BETHLEHEM, PA–Just in time for Musikfest 2016 Aug. 5-14, the festival’s popular mobile app is back, with several new features and enhancements designed to make it easier than ever for guests to navigate the festival and its 350 performers, 45 artists and 40 different food vendors. 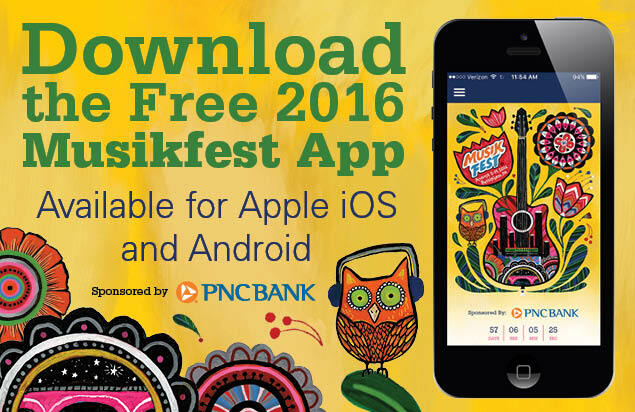 The free app, made possible thanks to the support of PNC Bank, is available for both Apple iOS and Android operating systems and is available for download now at www.musikfest.org/app. New this year, the app includes a “What’s Hot” section that allows ’festers to ‘like’ their favorite artists and events, and see trending events and activities based on likes from other users, including “Most Liked” and “Most Scheduled” events. In addition, users can now create and save their own schedules, set alerts to be notified of the start times for their favorite performers, and they can view the festival’s lineup of 500-plus shows in both list and grid formats. Developed by Aloompa of Nashville, Tenn., the 2016 app also includes popular features such as artist biographies, festival maps, breaking festival news and updates, in-app ticket purchasing options and more. Users also have the ability to share their favorite Musikfest memories to Facebook and Twitter from the app, including framing their pictures in Musikfest Camera Frames featuring the 2016 festival artwork. Launched in 2014, the Musikfest app is downloaded by more than 20,000 people each year, with more than 600,000 page views annually. PNC Bank helps underwrite the development costs for the app, making it possible for the nonprofit Musikfest to offer the app for free for both Apple iOS and Android operating systems. One of the largest music festivals in the nation, Musikfest features more than 500 performances on 15 stages throughout Bethlehem over 10 days. Artists performing at the festival this year include Lady Antebellum, RUN-DMC, X-Ambassadors, Sabrina Carpenter, Don Henley, Dierks Bentley, Monsieur Periné and more. 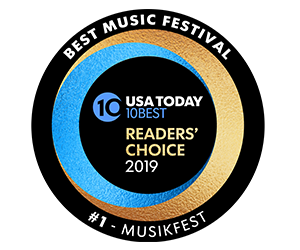 For more information, visit www.musikfest.org or follow the festival at facebook.com/Musikfest and twitter.com/Musikfest. PNC Bank, National Association, is a member of The PNC Financial Services Group, Inc. (NYSE: PNC). PNC is one of the largest diversified financial services institutions in the United States, organized around its customers and communities for strong relationships and local delivery of retail and business banking; residential mortgage banking; specialized services for corporations and government entities, including corporate banking, real estate finance and asset-based lending; wealth management and asset management. 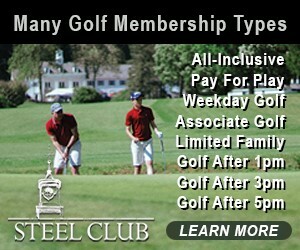 For information about PNC, visit www.pnc.com. Musikfest, presented by the nonprofit ArtsQuest, is made possible thanks in part to the support of more than 175 corporate partners, 1,800 volunteers and 2,500 supporting ArtsQuest Members. The festival, now in its 33nd year, takes place throughout Bethlehem’s Historic District, as well as the SteelStacks arts and cultural campus located on the site of the city’s former Bethlehem Steel plant. 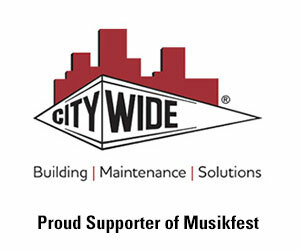 For more information on Musikfest, visit www.musikfest.org.